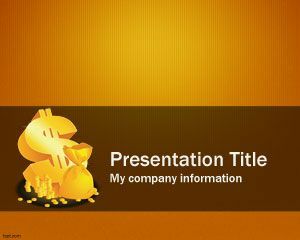 Profit PowerPoint template is a good example of PowerPoint template for investors or managers who need to create slides about profit, earnings or revenue in the company. 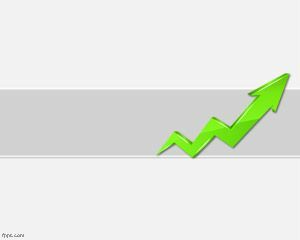 The template contains a free chart image that you can use to show your audience about good results. 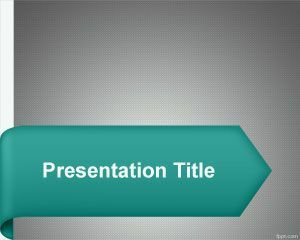 Profit template for Power Point can be used freely on any PowerPoint presentation about business profit, earnings or related. 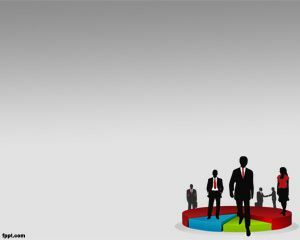 For investors it is a good free resource since they can enhance their presentations with profit images. Can also be used for those looking for free risk PowerPoint templates. 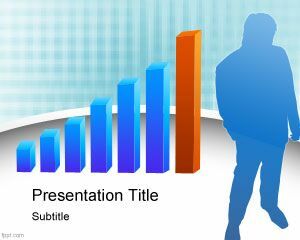 This template can also be used by accountants who deliver a quarterly or annual investor presentation in PowerPoint, if you do so then you’ll know how hard it can be. 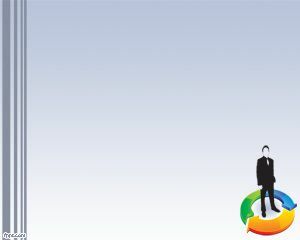 Fffective financial presentation doesn’t just look good, but needs to work.